Intoweb Enterprise HR System is designed for large corporates with multiple companies, divisions and departments. Allowance is made for multiple Human Resource departments with authorisations on different levels. One module caters for all the different companies, divisions and departments. 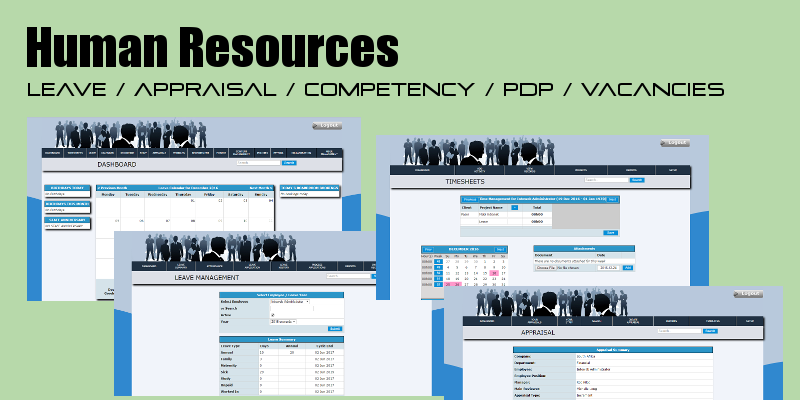 Each HR department head can be listed and linked to their area.